Legal Aid, an advocate for equality in justice, is concerned with the provision of assistance to people otherwise unable to afford strong legal representation and access to the court system. I grew up in a working-class family in one of the most deprived areas in the country. I witnessed the struggles of close family and friends who faced an uphill battle for justice. As depressing as it was, I quickly realized that if my friend had been able to afford better representation, then the outcome of the case would have been very different. This felt very unfair and struck at the very heart of my motivation to enter the legal profession. Furthermore, as aspiring professionals, we especially need to be concerned with government policies in regards to legal aid; Since the Police and Evidence Act 1984, there has been a failure by all successive governments, including Labour, to tackle the issue. Instead, they have implemented cuts in which areas such as the one I grew up in bear the brunt of. The decline in quality of the legal services that are being provided to legal aid qualifiers as well as access issues is something we should be seriously getting involved in. This is something that should be taken as seriously as cuts to the NHS and welfare system. The journey to improving the legal aid system should be just as part of our quest for Training Contracts or Puppilages. If we are limiting justice to a certain percentage of the population then are we really helping to serve justice? The arrival of modern institutions such as legal technology and legal design gives us the ability to think critically and come up with creative mediums in order to make catering to our clients much easier. By using mediums such as this, you will be able to learn to be effective and efficient in practice, building new professional paths and equipping people with the right tools in navigating the law. 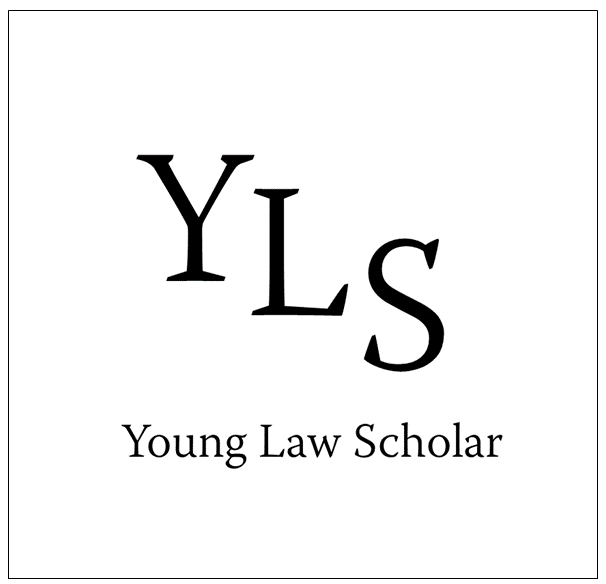 Next Young Law Scholar Celebrates 1st Year!